As stylish as your tote is, it doesn't really get the job done when you need to carry some books, a laptop, and your favorite rain jacket. And if you're planning to ride your bike, the combination of the two could be disastrous. 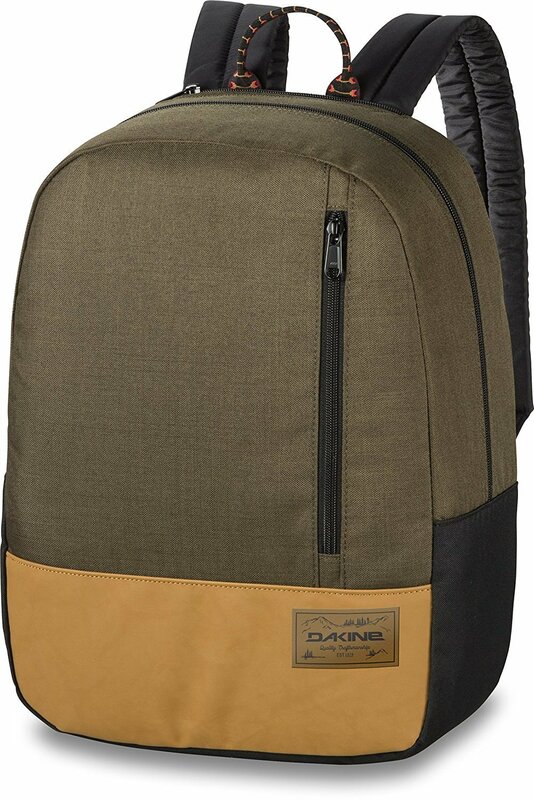 The Dakine Women's Jane 23L Backpack will swallow all your day-to-day necessities with some room to spare for a few snacks throughout day. Made with a durable 600D polyester and accented with a synthetic suede base, the Jane 23L has that classic, vintage look with every feature you need to carry your modern day gadgets.